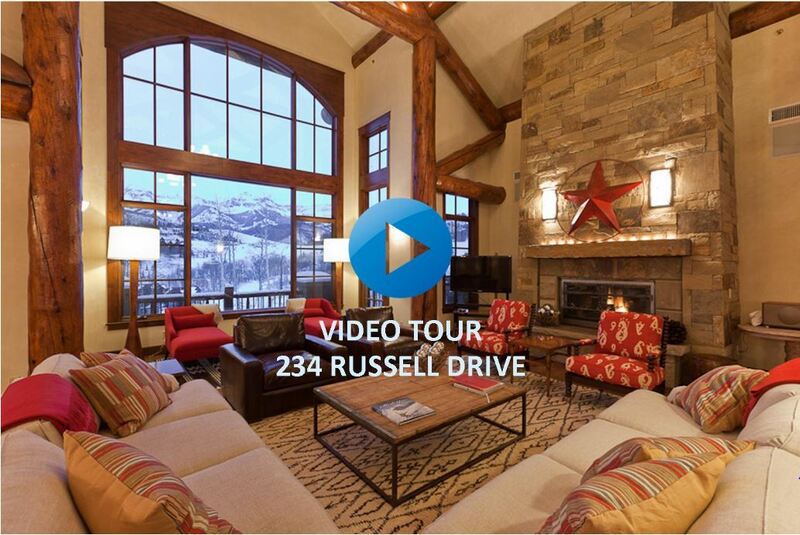 Located on one of the finest lots in all of Mountain Village, The Russell Drive Estate combines seamless ski-in/ski-out access with direct frontage on the Telluride Golf Club’s picturesque 3rd Hole. This Estate boasts the rare assemblage of spectacular views, all-day sunshine, and end-of-the-road privacy yet is located within close proximity to the Gondola, Shops, Restaurants, Spas and of course, a World-Class Pedestrian Ski Village. Guided by Sotheby’s International Realty host Mark Thomas, step into 125 Hang Glider Drive for an engaging tour of this luxury ski-in/ski-out property featuring impeccable details and finishes, set within a grove of towering Aspen trees overlooking the groomed Double Cabin ski run, just minutes from Telluride’s Mountain Village Core. “A Masterpiece of Modern Mountain Design”. 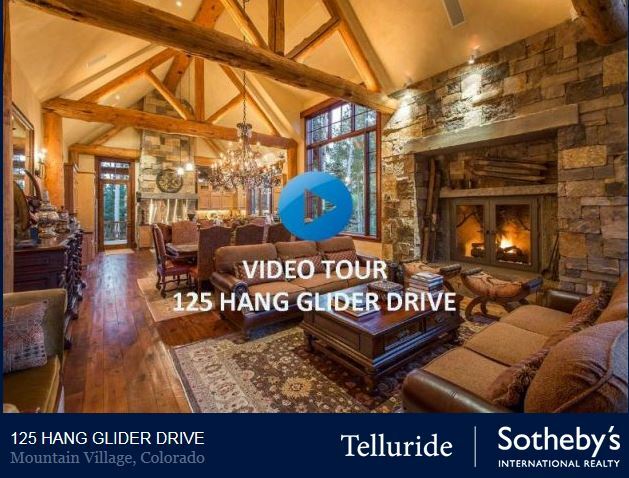 A truly exceptional offering by any measure, this newly completed residence represents the very best in architecture, construction & interiors that Telluride has to offer. Employing an incomparable selection of materials, finishes, fixtures and furnishings the home sets a new standard for quality & detail in one of Mountain Village finest neighborhoods. A remarkable collaboration between renowned design firm One Architects & developer/builder Refined Custom Homes. 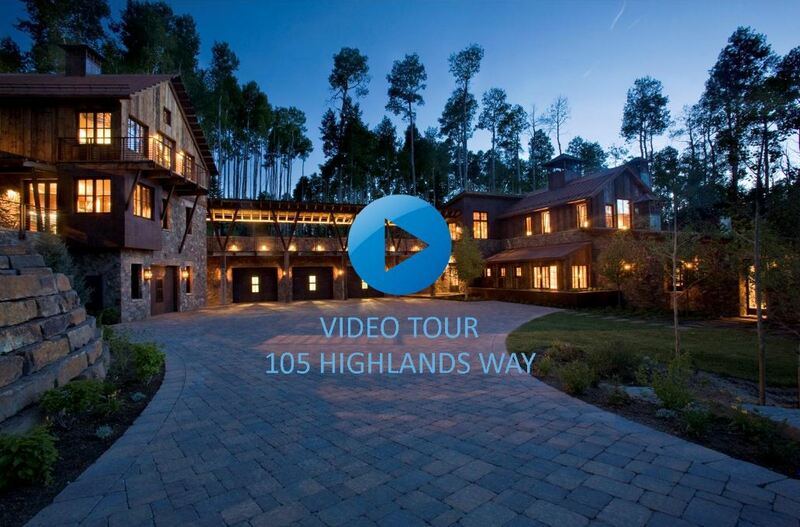 The 5+ bedroom home took over three years to construct with stunning details, warm inviting spaces & park-like grounds. 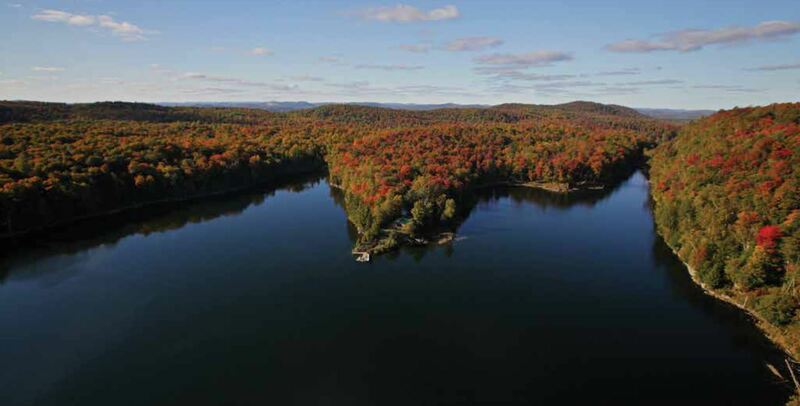 Set within a private wooded setting just steps from the ski trail, the home will be a timeless & prized possession for years to come. Occupying nearly two rolling acres within the sought-after Upper Benchmark area of Mountain Village, this vacant estate parcel offers tremendous privacy, panoramic hill-top views, towering trees and easy ski access. 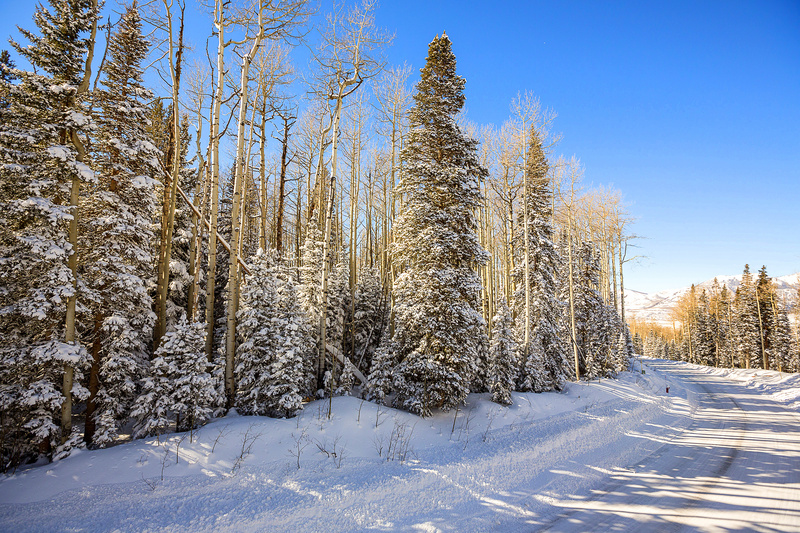 Combine with the adjacent trailside residence at 416 Benchmark Drive to create a nearly four-acre ski-in/ski-out compound.